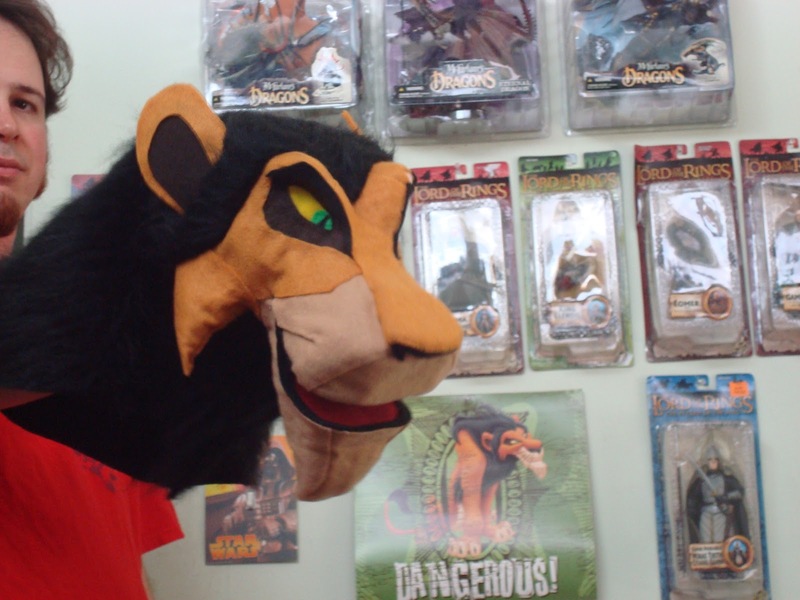 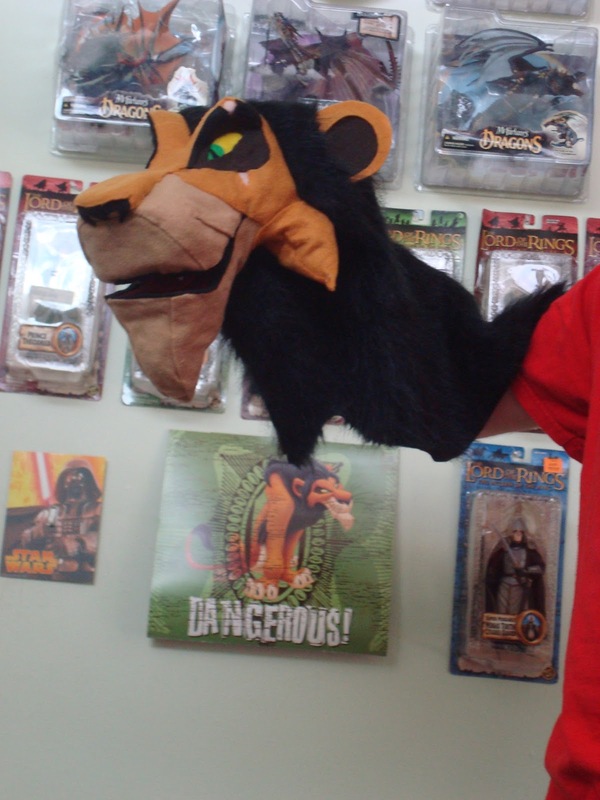 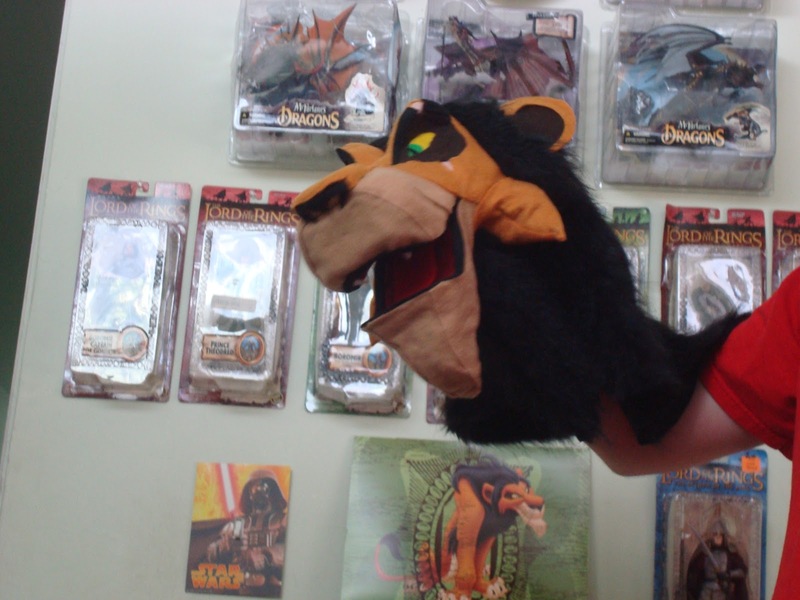 The Scar hand puppet I started forever ago is finally done! 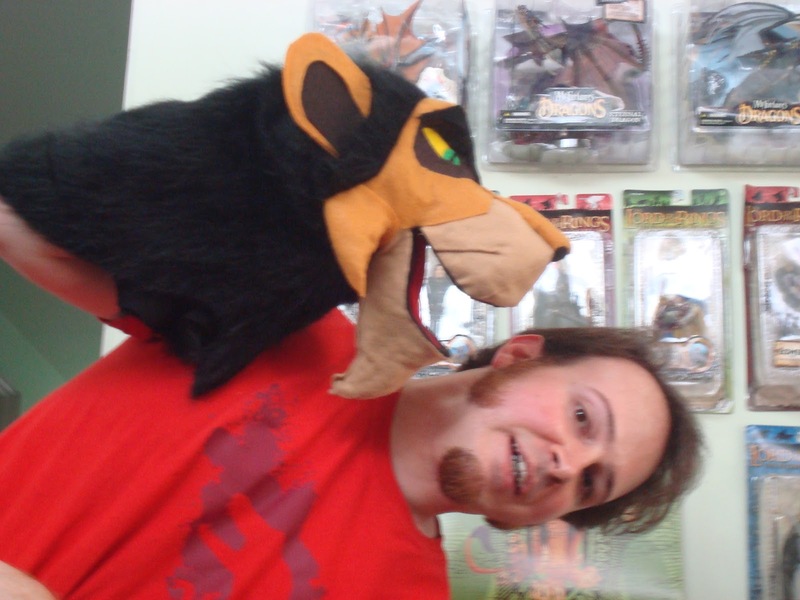 Needle felting experiments continue. 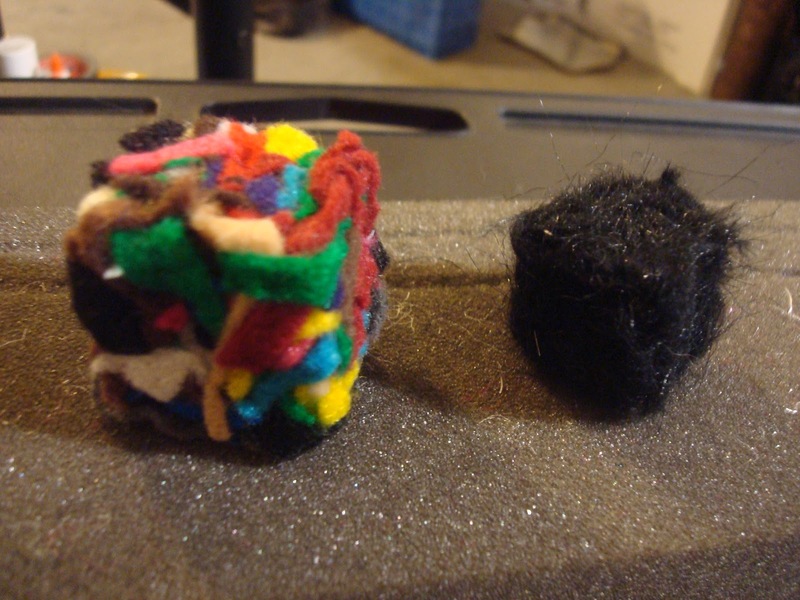 These 2 cube are recycled from scraps of colored felt and fake fur left from trimming Scar's mane.